The Torah was given by G‑d to the Jewish people on Mount Sinai over 3300 years ago. Every year, on the holiday of Shavuot, we renew our acceptance of G‑d's gift of the Torah. The 10 Commandments are read from the Torah as they were heard on that awesome day! Come and re-live our history! 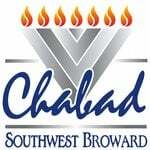 There is no charge for this Shavuot event at Chabad. We ask you to please become a Shavuot Family Partner by donating to help support our amazing programs. Click here to donate now! 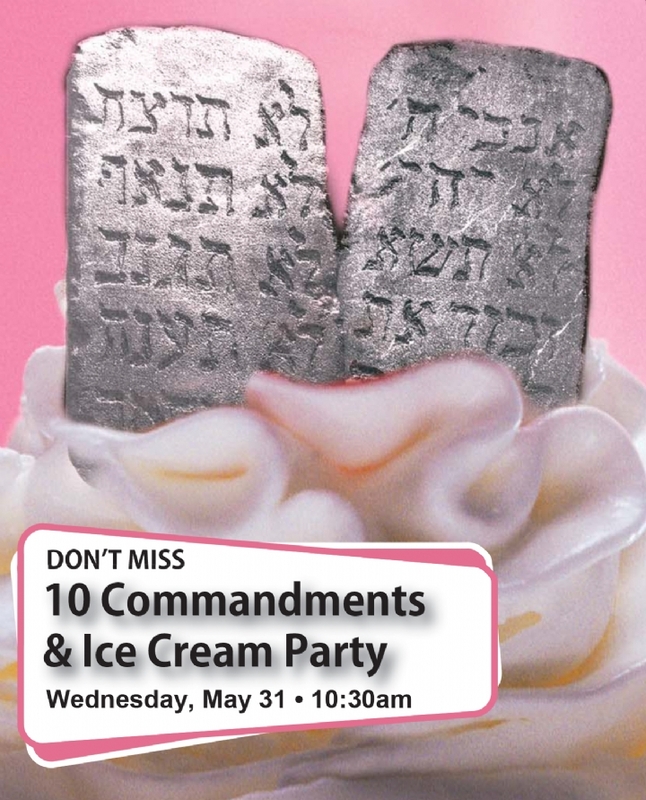 All Shavuot events are open to the whole community, free of charge . To support our work, donate here.